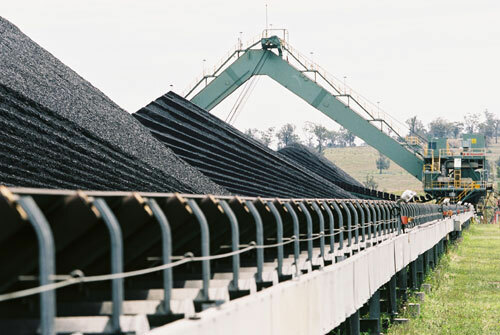 Newcastle Coal Infrastructure Group (NCIG) commenced operations in 2010 and has already established itself as an integral part of Australia's coal supply chain. NCIG takes pride in exporting thermal and metallurgical coal from the Newcastle, Hunter Valley, Gloucester, Gunnedah and Western Coalfields to destinations all around the world. The NCIG terminal currently operates at 53 Million tonnes per annum (Mtpa) but current expansions will see their capacity increase to 66 Mtpa. Since 2010, Kenshaw has been supplying spare critical electric motors and drive units for NCIG's new coal loading facility located on Kooragang Island in Newcastle, NSW. The relationship between Kenshaw and NCIG has strengthened further and now Kenshaw -provides a motor management system including storage, critical spares management and maintenance to NCIG. Labelling, reporting and maintenance of all spare electric motors in storage. Kenshaw has been providing Electric Motor services to NCIG since 2010. In order to identify and assess the areas exposed in the event of a major equipment failure, the client sought the specialised electric motor experience of Kenshaw to document and register critical path electric motors across their entire Coal Handling Preparation Plant (CHHP) and bulk handling facilities. Additionally, it was well recognised that the current storage and tracking of motors on site was inadequate, meaning that in the event of a breakdown, whilst defective motors had been identified, the maintenance team could not be certain the spare motors were in an acceptable condition and/or not missing key components. A full site audit on all electric motors, identifying and registering over 500 motors with individually tagged identification numbers, photographs and relevant technical and location information in database enabling detailed review and analysis. 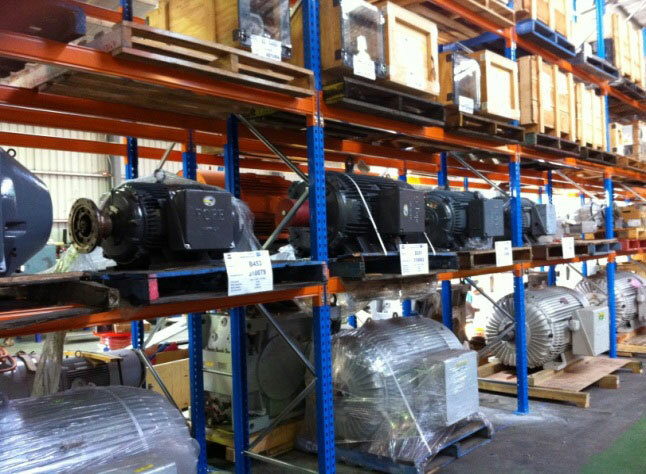 Bengalla Mine and Kenshaw -personnel also conducted a detailed review of the current inventory of critical motor spares retained on site in line with the critical motors identified in the Motor Audit report. Completion of this motor analysis resulted in the identification of a number of critical motors without available spares that would result in critical production downtime in the event of a breakdown / failure. Current storage conditions on site were deemed unsuitable for critical motor storage requiring vibration and moisture free environments with routine testing and shaft rotation to ensure the motors are ready for immediate installation in the event of a breakdown. To resolve this issue, Bengalla Mine chose to relocate all critical motors to Kenshaw's in-house motor storage facility thereby providing the added advantage of routine testing on all stored motors. This guarantees that the motors delivered to site are fit for purpose and in full operational condition. 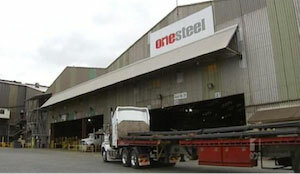 To ensure minimal down time and operational risk in the event of a motor failure, Kenshaw agreed on a maximum delivery time for motors stored at its Cardiff facility, as well as documenting and implementing a customised emergency response procedure ensuring minimum disruption to Bengalla's production capacities. In the event of a motor break down, Kenshaw would deliver the replacement motor from our in-house storage facility to site, pick-up then return the failed motor directly to our electric motor workshop in a timely manner and provide a written quotation and report within two days of the motor failure. Bengalla maintenance teams would then assess the failure and make an informed and timely decision on repair or replacement. This process permits prompt identification of circumstances surrounding the original failure and thereby allows for preventative measures to avoid a costly repeat. Upon repair or replacement, the electric motor is placed back in the Kenshaw in-house storage facility ready to be dispatched upon notification. Arrium (Previously Onesteel) is Australia's premier manufacturer of steel long products and a leading metals distribution company. Currently Arrium is experiencing strong international competition, legislated cost increases and market pricing pressures. The majority of Arrium's products are used in the construction, manufacturing, housing, mining and agricultural industries. Kenshaw provides Arrium with a timely and efficient motor maintenance capability ensuring the ongoing reliability of production process equipment installed at their Waratah facility. Additionally, major programmed maintenance activities are conducted in a partnership arrangement with Kenshaw co-operating closely with facility maintenance personnel with a joint focus on achieving tight scheduled maintenance completion deadlines within agreed budget constraints. Kenshaw have built a long standing relationship with One Steel (including Arrium) of over 15 years.